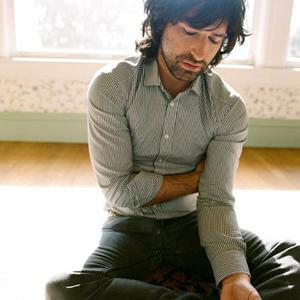 Pete Yorn (b. July 27, 1974) is an American singer-songwriter and guitarist originally from Montville, New Jersey, United States. Yorn started as a drummer who also played guitar. In 1990, he was drumming for his band in a high school talent contest when someone suggested he sing the Replacements song "Talent Show." That went over so well, a competing band asked him to sing Neil Young's "Rockin' in the Free World" with them. Yorn started as a drummer who also played guitar. In 1990, he was drumming for his band in a high school talent contest when someone suggested he sing the Replacements song "Talent Show." That went over so well, a competing band asked him to sing Neil Young's "Rockin' in the Free World" with them.